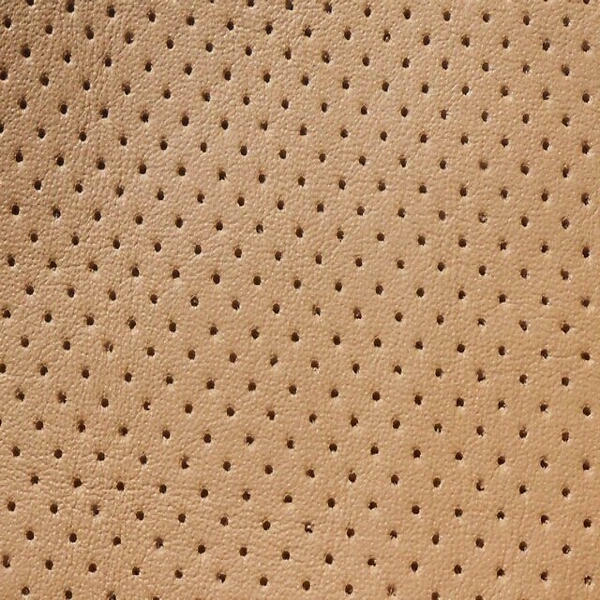 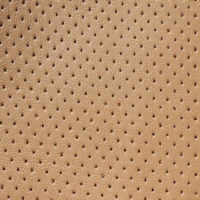 At Martrim, we can perforate leather (and vinyl) for you in house at a charge per half hide, as the machine is only large enough to perforate one half hide at a time. 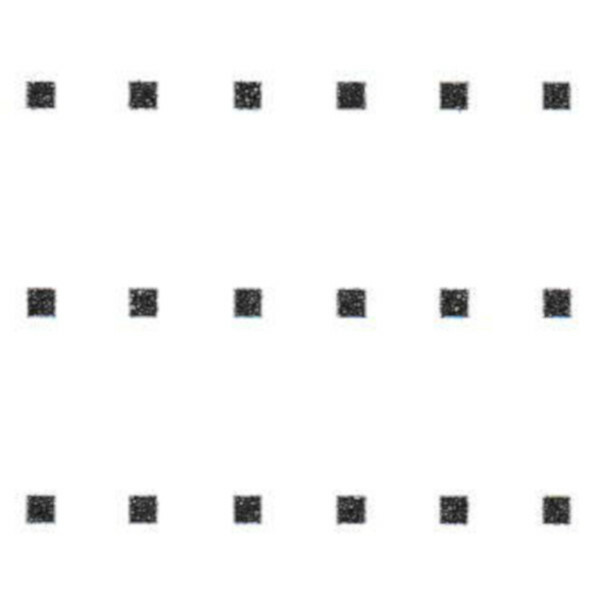 This is done in house and can be done on demand. 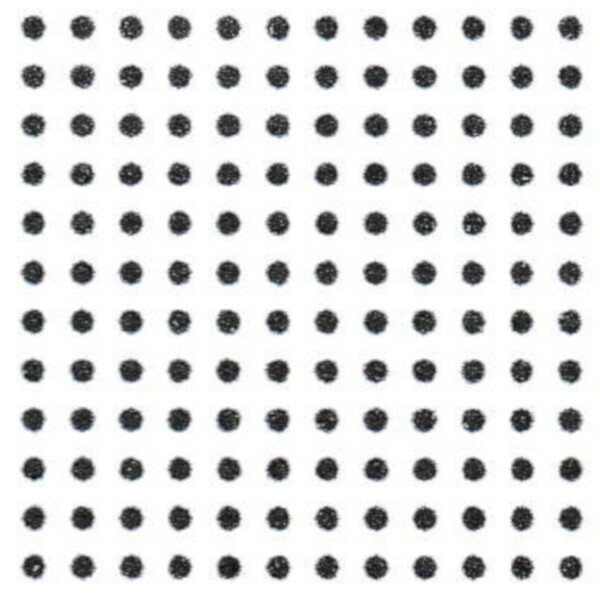 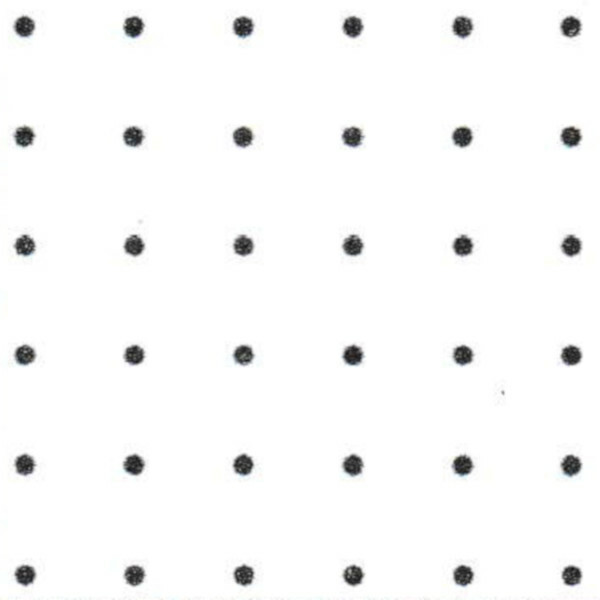 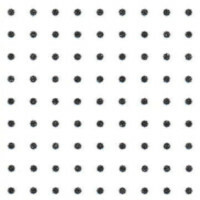 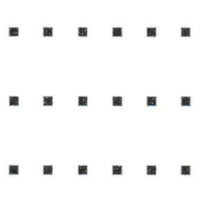 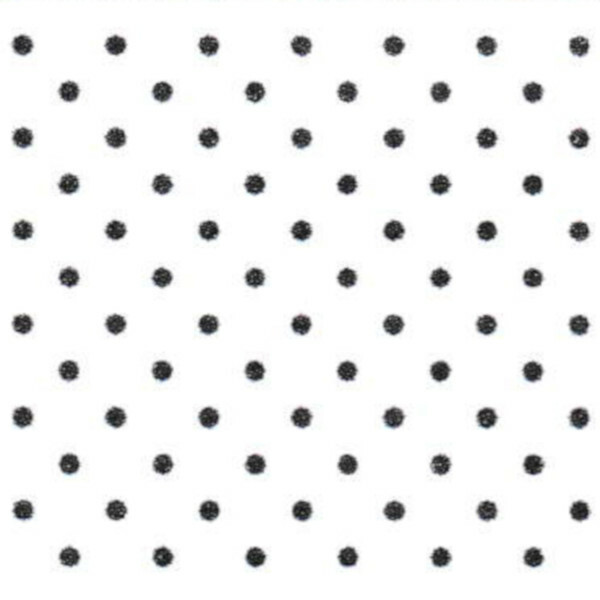 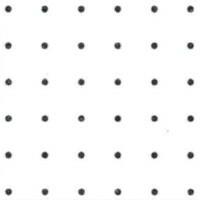 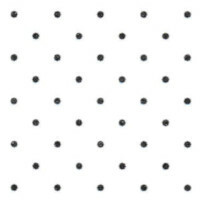 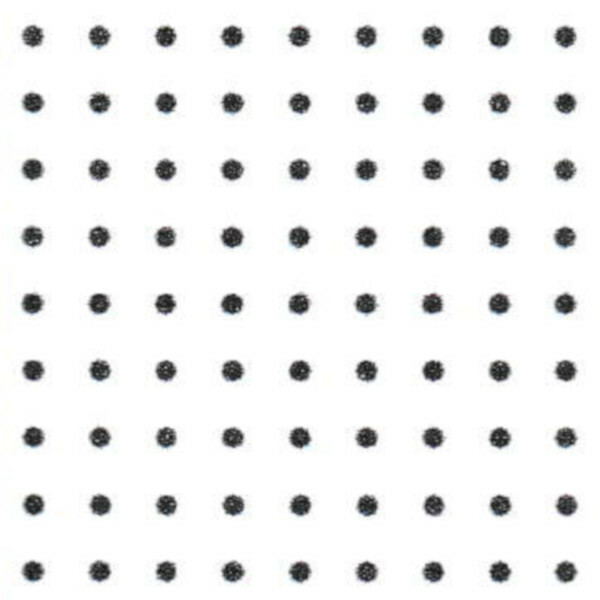 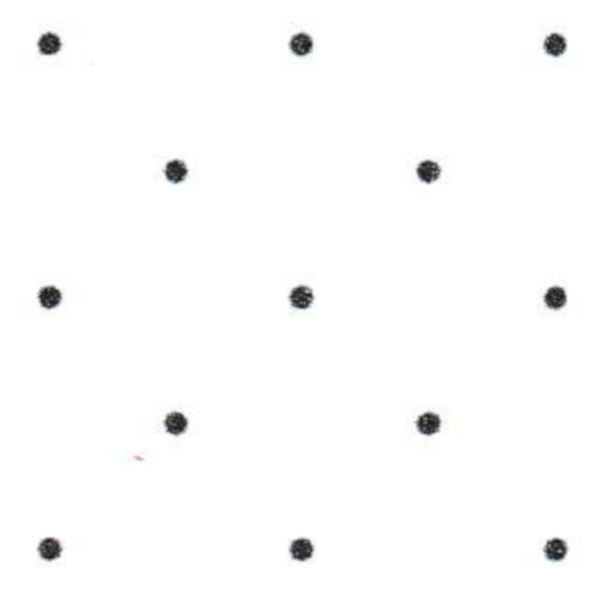 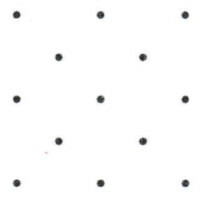 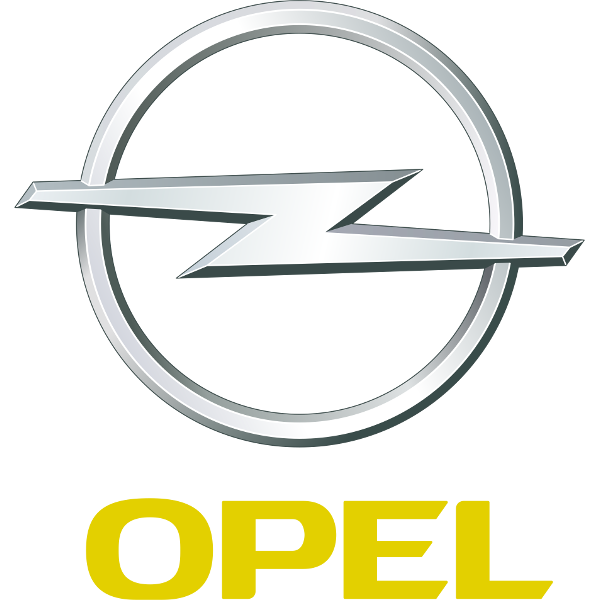 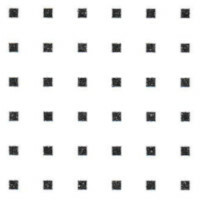 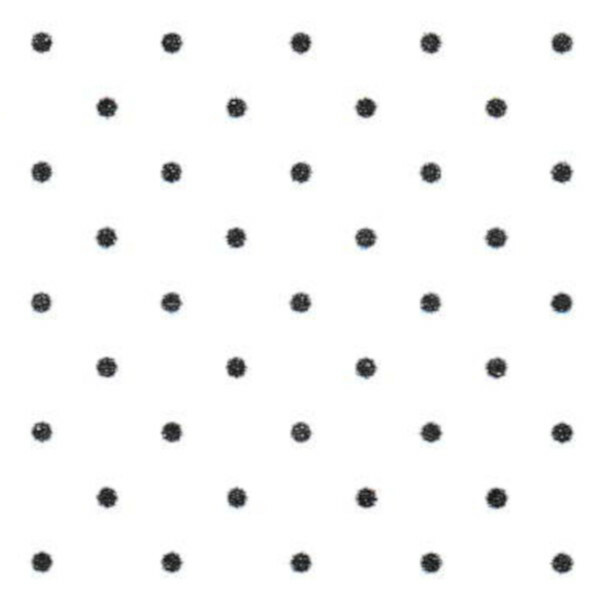 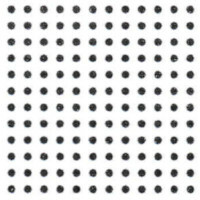 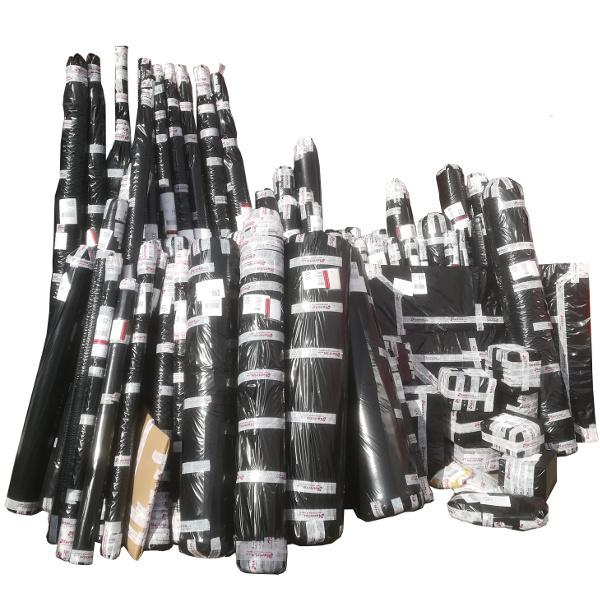 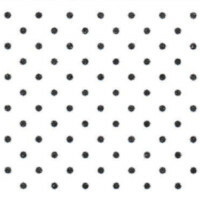 For the alternative patterns below, we can arrange for perforation services for you. 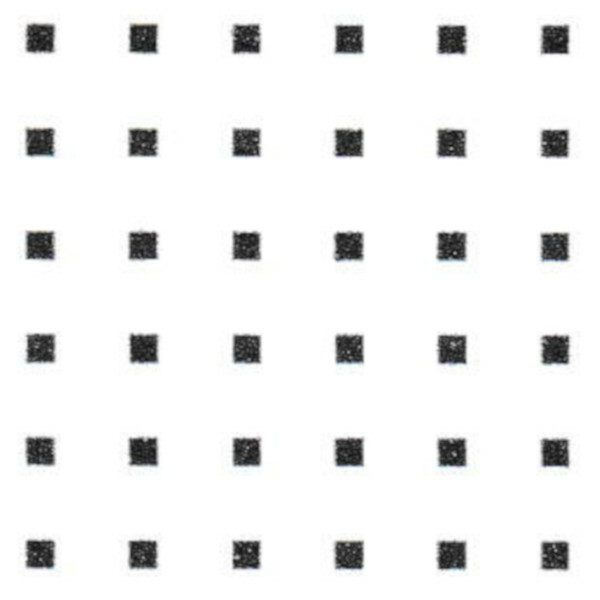 Please note that for the alternative patterns below, the turnaround time is likely to be one week.